Relying on operations management, control, and tracking methods solely on a desktop computer is no longer feasible. At times when you are not in front of your system, entering, tracking, and managing all business operations are nearly impossible and likely not feasible. 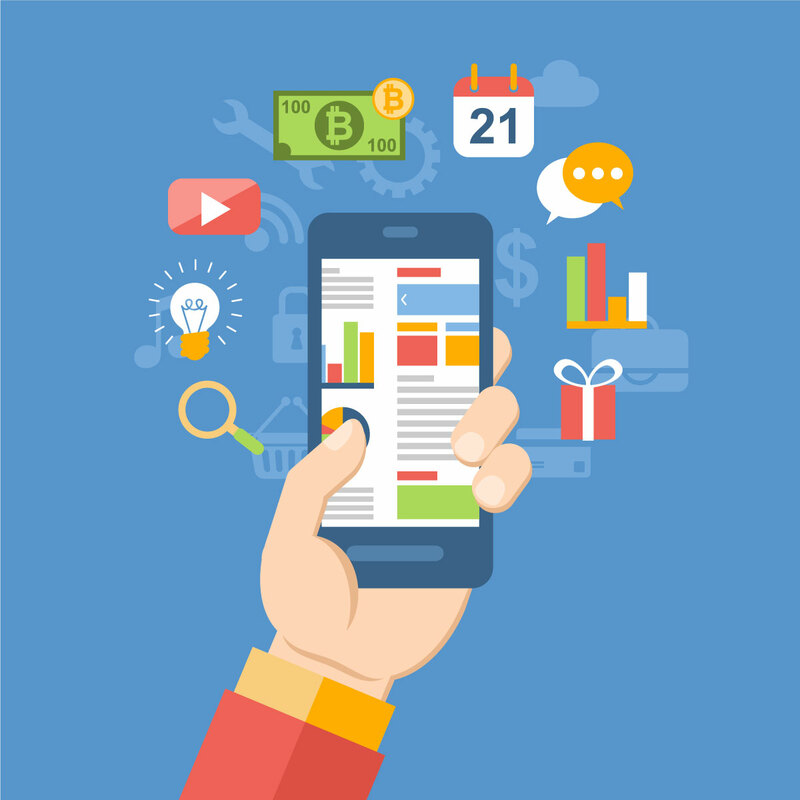 This calls out for a demand of business management mobile applications for managing business-related activities at any time and from anywhere. There are many technology solutions around the globe that are providing Android/iOS Mobile Applications to help you get an instant access to everything you need on the go, making it easier to view sales data, process orders, manage inventory, warehouses and returns. With such innovations, one can give power to their employees (Warehouse Manager, Sales Manager, Returns Manager, Picker and Packer) to perform and manage all business activities effortlessly from anywhere to drive higher productivity, efficiency and collaboration. With access to such apps, the E-commerce sellers, Retailers, Manufacturers, Store owners etc. get an exposure to comprehensive Dashboards across multiple channels, complete order processing, inventory management and various advanced warehouse management features. 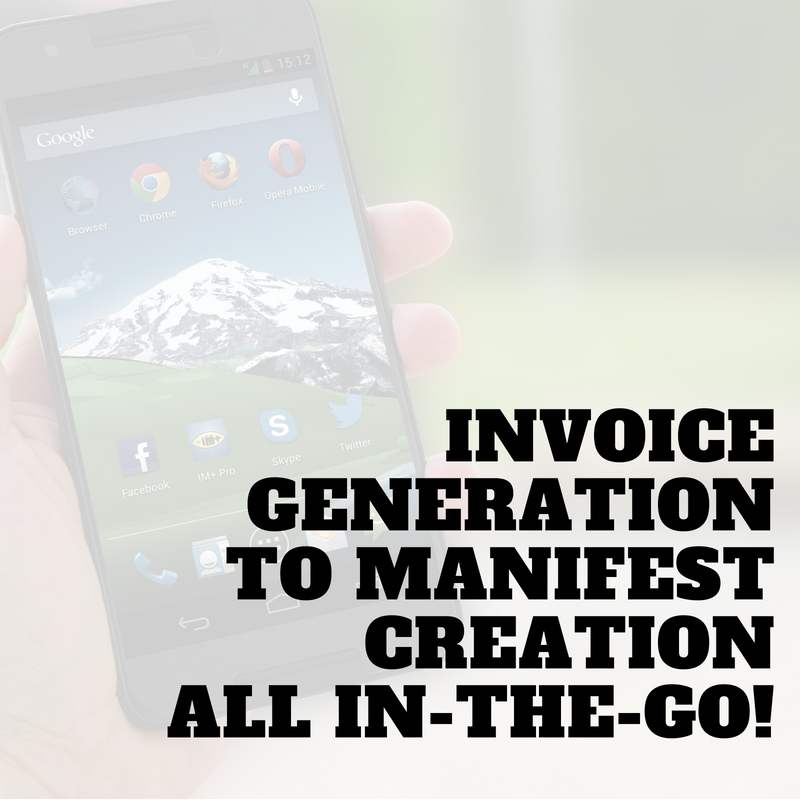 For effortless business operations, complete order processing must be available readily within a single screen! Features to view and manage the pending orders, failed orders, SLA breached orders and unverified orders across multiple marketplaces & carts. 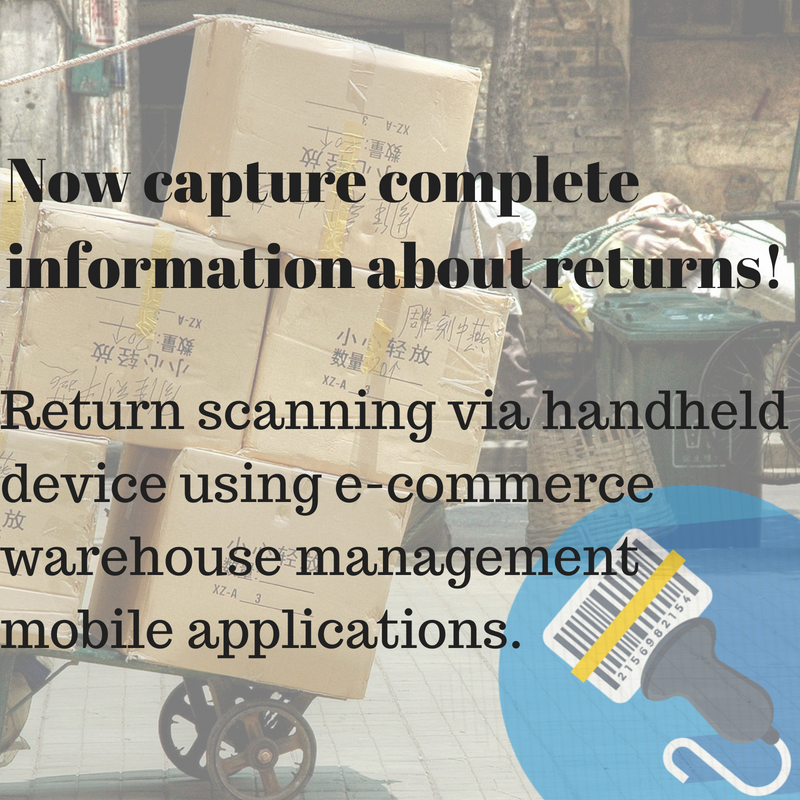 Easy scanning and integration capabilities with the handheld devices to help the Return managers manage returns easily. Update the shelf code and return reason while completing returns to capture complete information about returns. Check your listing statuses whether linked or unlinked and Product details of all your configured channels. Dynamic dashboards having the current status of sales, inventory, pending shipments, revenue and Top Performing channels, categories and products. Automate manual processes and now edit inventory count for various items directly from your App. Make your inventory management system just a click away to increase availability and avoid stockouts! Manage your warehouse operations like FIFO, Cycle count, etc. with ease using your handheld device. User friendly interfaces and navigation makes it easier to view the customer data and access/share files with the teammates. Wondering where would you find all these features? Here we introduce Unicommerce Mobile App, an app specially designed for the needs of Manufacturers, Wholesalers, Distributors, Retail Chains and Individual Store owners to save their operations cost and efforts with end to end paperless management of all E-commerce & Warehouse operations! Download the app and see what you can achieve when you run your business from your phone!